1. It deals with recording, classifying and summarizing of financial transactions. 2. It is narrow in scope. Accounting starts where Book keeping ends. 3. It depends on Book keeping. 4. The main function of accounting is to ascertain the net results and the financial position of the business and to communicate them to interested parties. 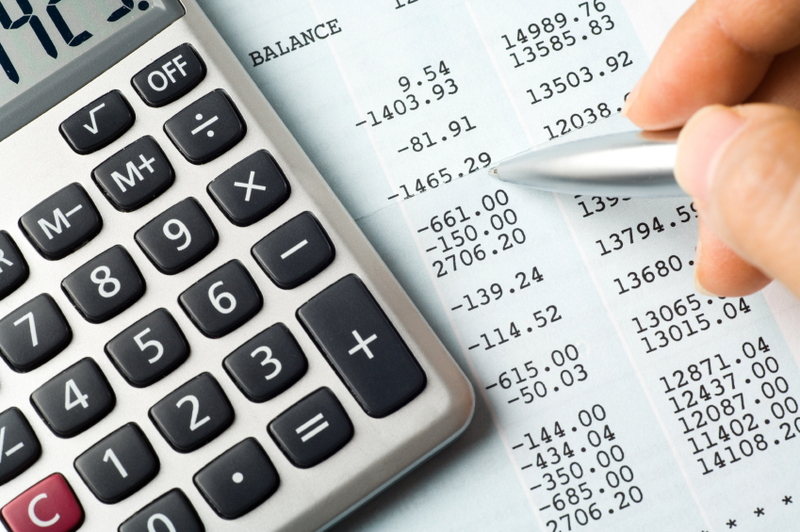 Accountancy can be defined as the systematic knowledge of accounting that relates with the principal and technique which are applied in accounting system. Accountancy tells us how to prepare the accounts, summarize its information and communicate it to interesting parties. Accountancy is the entire body of the theory and practice of accounting. 1. It is a body of knowledge prescribing certain rules or principles to be observed while recording, classifying and summarizing of transactions. 2. It is wider in scope. 3. It includes book keeping as well as Accounting. 4. Accountancy depends both on book keeping and Accounting. 5. It includes the decision making function. 6. It is the basis of information provided by book keeping and Accounting. Accountancy is the process of communicating financial information about a business entity to interested parties such as shareholders, board of directors and managers. The communication is in form of financial Statement that show in the money terms the economic resource under the control of management the art lies in selecting the information that is relevant to users and is reliable .The principle of accountancy are applied to business entitled to three division of practical art named accounting , bookkeeping and auditing. The american institute of certified public accountant (AICPA) defines accountancy as the systematic art of recording, classifying, interpreting and summarizing money transaction and event which are at least of financial character and interpreting the result thereof.